What better way to show your appreciation for your bridal party than with a well thought-out gift? Obviously you want to give them something they will cherish forever. But it can be a daunting task to choose something timeless. Fret not. Here is a selection of gifts that your bridal party guests will be thrilled to receive. 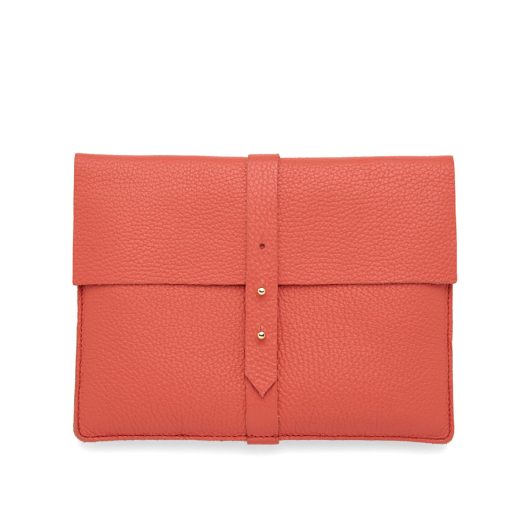 How gorgeous are these Cuyana leather iPad sleeves? Made from supple pebbled Italian leather and with padded lining, they come in 7 different colors (we are partial to coral). For $10 you have the option to have them monogrammed with the initials of your bridal party guests. Monica Vinader is a jewelry designer with a huge celebrity following. Alicia Vikander, Kate Winslet and Solange Knowles have all been spotted wearing one of her pieces. Our favorite? 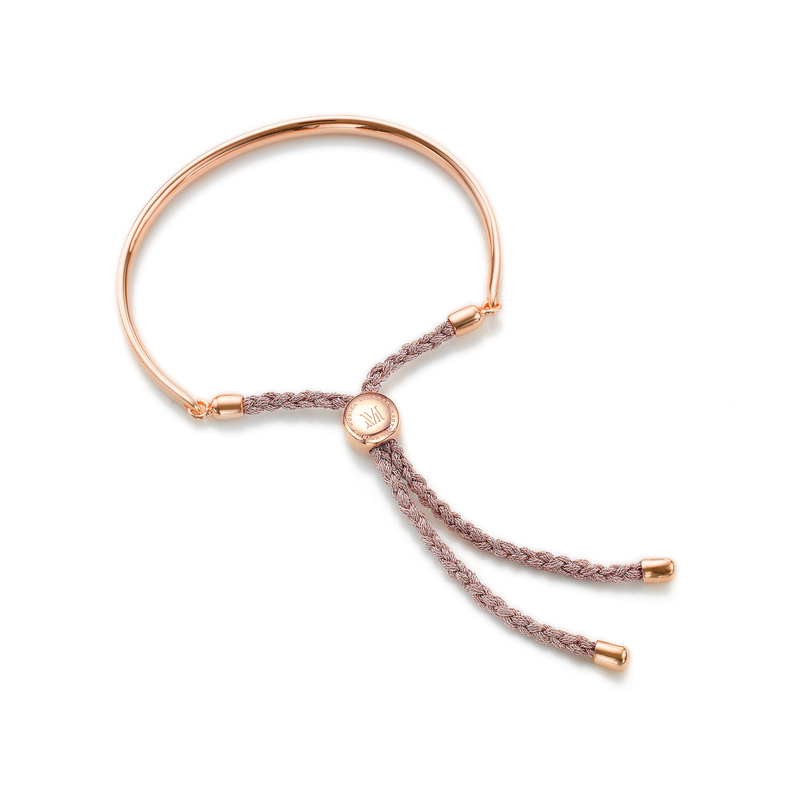 The grown up version of the friendship bracelet – Fiji Friendship Bracelet. What we love is how personalized the options are – choose your finish (between gold or rose gold), the color (19 colors to choose from) and for that final touch take advantage of the complimentary engraving service. Your friends are bound to love it. 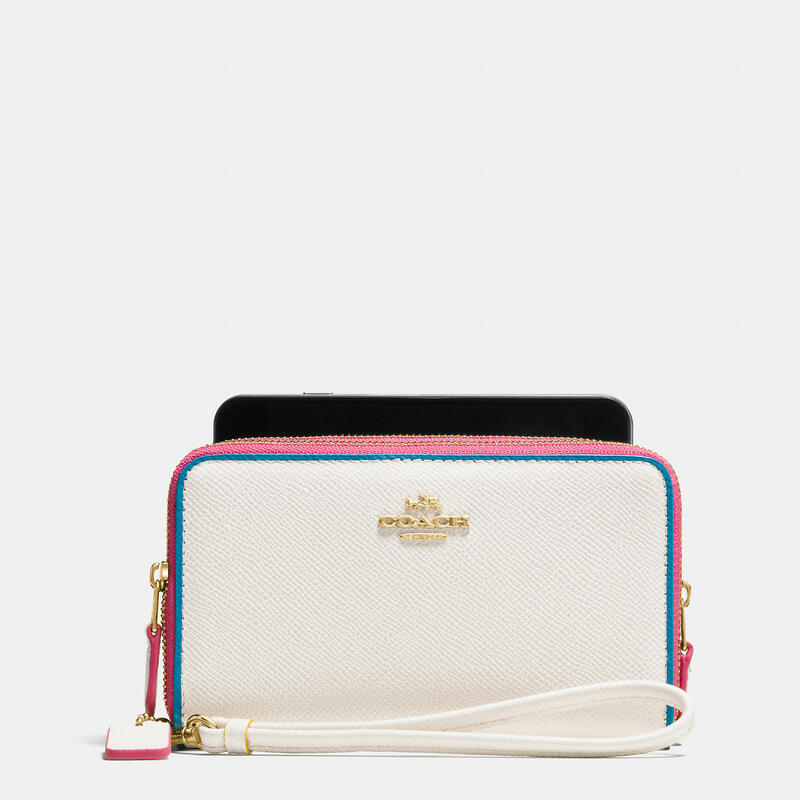 This Coach double-zip phone wallet is made from scratch-resistant crossgrain leather and it has got to be one of the most cheerful and colorful wallets we have ever seen. Prettiness aside, we love how functional it is. It has 9 credit card pockets, a phone compartment and a wrist strap. Who doesn’t love a wrist strap? We LOVE the idea of gifting your friends with a Kindle that includes your favorite reading list (idea courtesy of Martha Stewart Weddings). 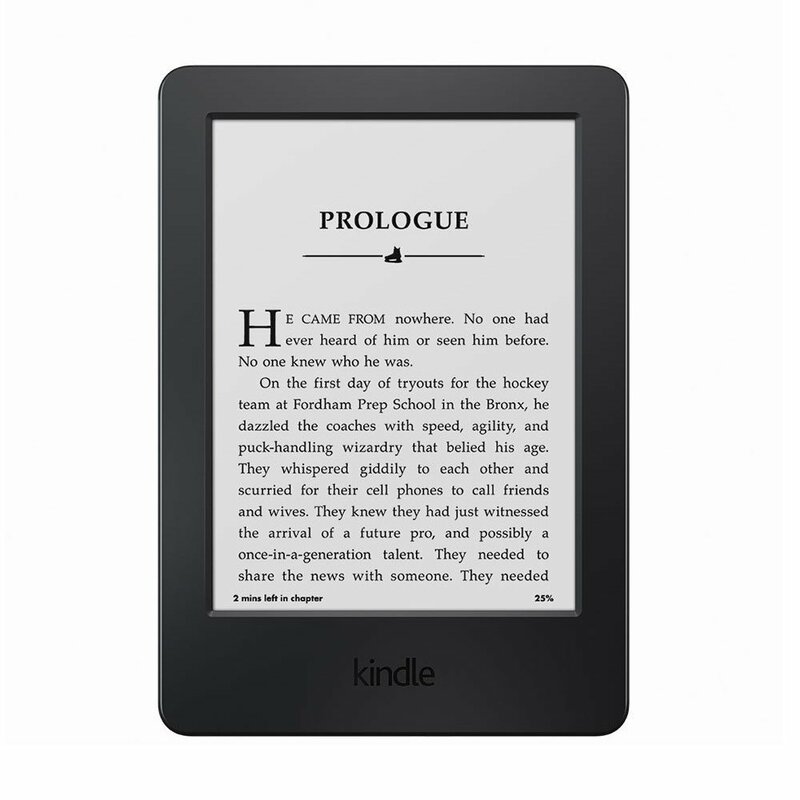 Load the Kindle with your favorites books – it could be the classics (Jane Austen comes to mind), it could be contemporary chick lit (we profess our undying love for anything Marian Keyes) or it could be zombies (we kid. Sort of. Hey, no shame here if you like zombies). But there is nothing better than sharing the books you love with the people you love. 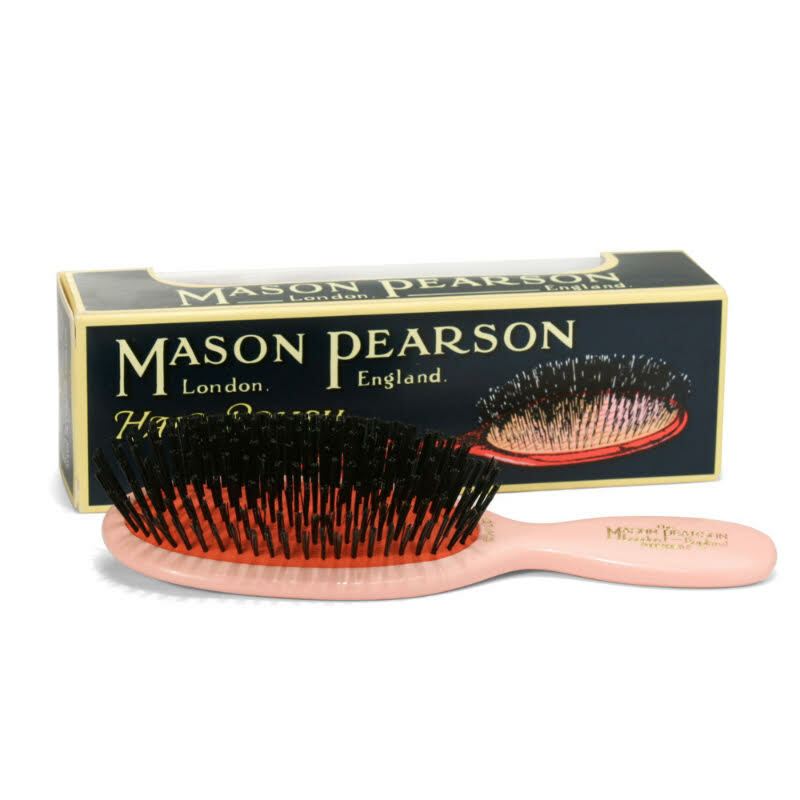 All Mason Pearson brushes are made to order using techniques that were perfected by the founder over a hundred years ago. We love how you can customize it down to the last detail – pick your preferred bristle type, model size and color to give your friends a hairbrush unlike any they have owned before. If you ask us – you can never (ever!) go wrong with giving someone a Diptyque candle. 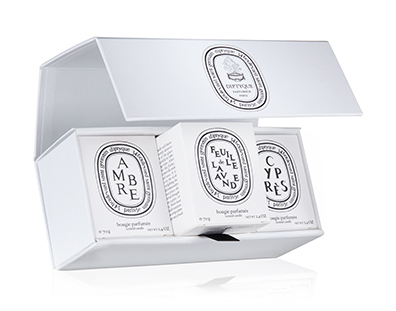 This set comes in a beautiful gift box and lets you choose 3 Diptyque’s scented mini candles. Pick your favorite scent (or your friend’s favorite scent) and watch their eyes light up when they spot the signature Diptyque logo, Diptyque Paris that is. Our logic is that the best gifts are the ones you wouldn’t normally get for yourself (if that makes sense). And what is more decadent than a luxurious body wash and lotion? For truly luxurious bodycare your first port of call should be Jo Malone. 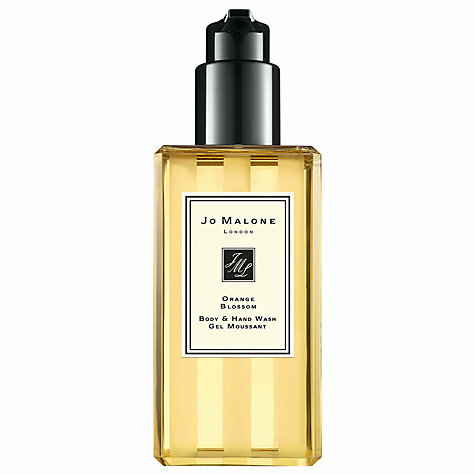 Spoil your friends rotten with a body wash and lotion in one of Jo Malone’s signature scents. Ole Henriksen is a firm favorite with celebrities, beauty editors and anyone who knows anything about skincare. So treat your friends with Ole Henriksen’s BRIGHTEN + GLOW spa gift set that includes truth sugar glow polishing mask and truth crème advanced hydration. The products are rich in vitamin C and will make their skin glow. We all have those days when everything is off. The absolute worst? Bad hair days (UGH)! 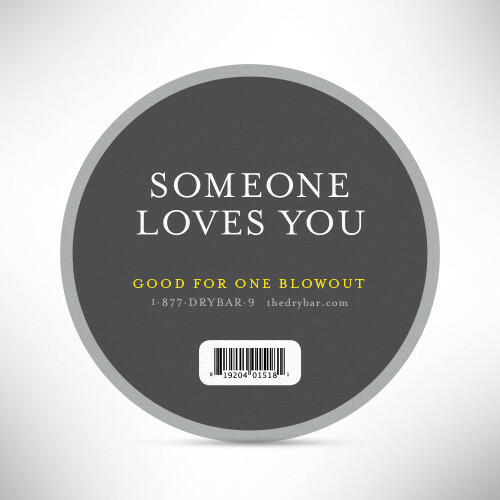 Give your bridal party guests the gift of a great hair day with salon gift certificates for the DryBar. These cheeky blowout gift coasters are bound to bring a smile to your friends’ faces. 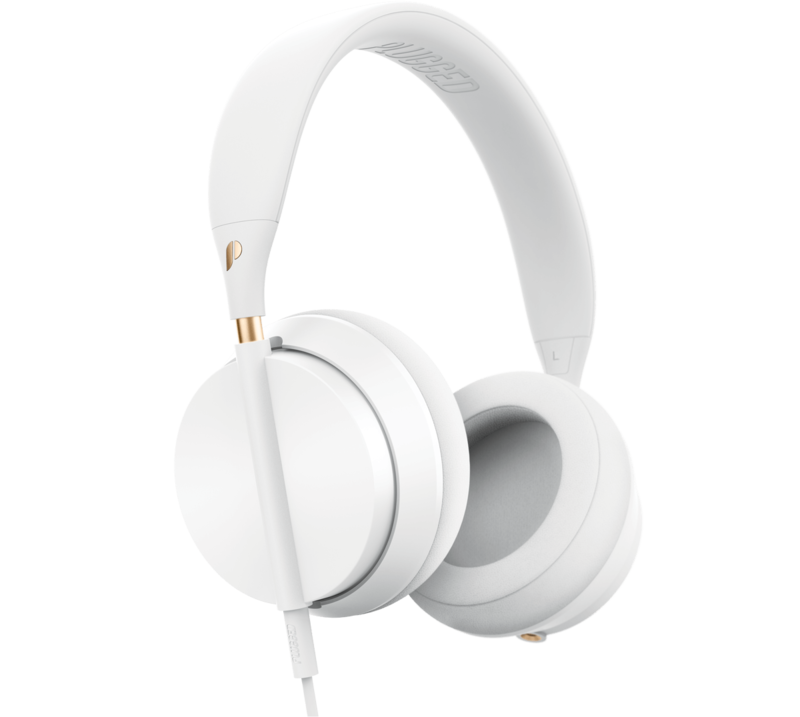 Let your friends enjoy their playlists in style with Plugged Crown Over-Ear White and Rose Headphones. But Plugged headphones are not about style over substance. Equipped with plush ear cushions and scratch resistant body, they come highly recommended by all of the major product review websites. We love our lounge wear. And what’s better than a pretty and luxurious robe? The Plum Pretty Sugar robe sets come in various vibrant prints and at different lengths. As seen in Anthropologie. Nobody does a great luxe everyday scarf better than Chan Luu. 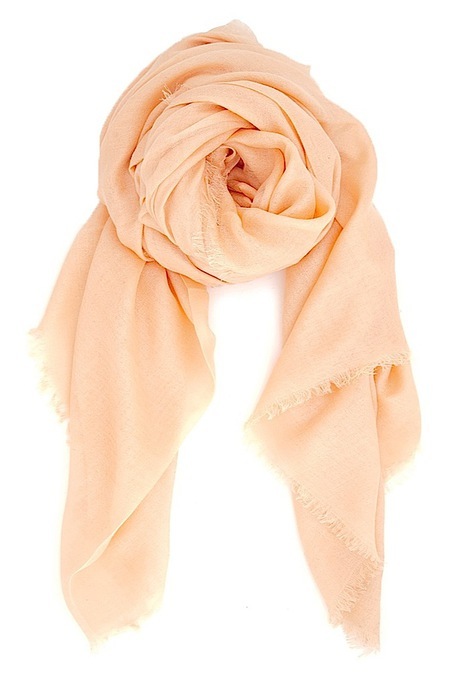 Treat your bridal party guests to one of Chan Luu’s signature scarves in modal and cashmere. These lightweight scarves can be worn throughout the year and will compliment any outfit. You know how trends come and go? One such trend? 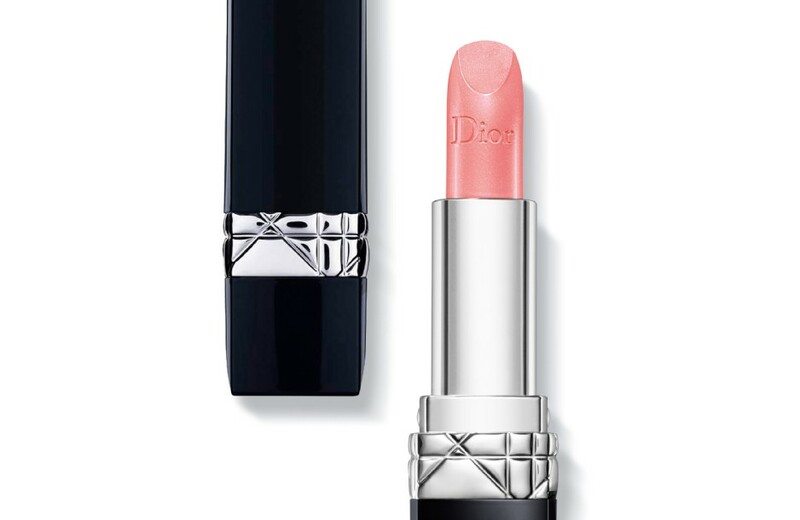 To match the color of your lipstick and your nails. We personally love how it instantly makes us look put together. 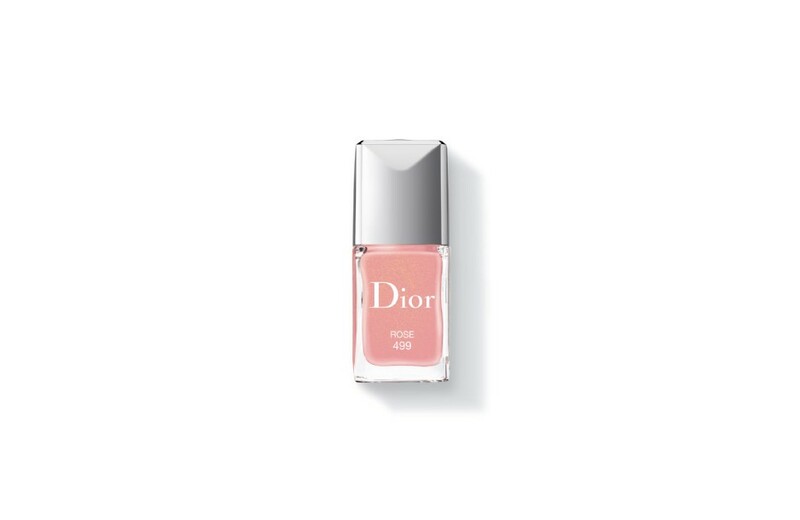 You can pick one color for all of your guests (like this flattering pink nail polish in Rose and matching Rogue Dior in Rose Diademe) or you can have some fun and pick the colors that will compliment your friends’ skintone. Everyone needs a good weekend bag. 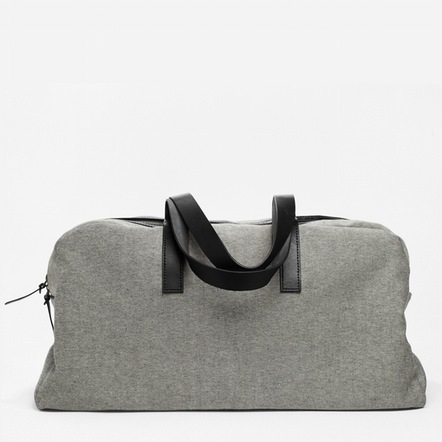 Enter Everlane. Known for their quality, affordability and ethically sourced basics, their Twill Weekender bag is perfect – made from 100% water resistant cotton twill (available in 6 colors) and with sturdy leather straps. It is minimal, chic and it will last for years to come. Plus The Jolie has been spotted wearing Everlane. Nothing but the best for Angelina AND your friends.